Partner & CEO, Tekuma Inc.
As the Managing Director of Krypto Labs, the Chairman of Integrated Securities and the Chairman of Integrated Capital PJSC. Dr. Alhashemi brings a wealth of experience from working in senior leadership positions across businesses, government, and academia. Most recently, he was the Executive Director of Infrastructure and Environment at the General Secretariat of Abu Dhabi’s Executive Council. 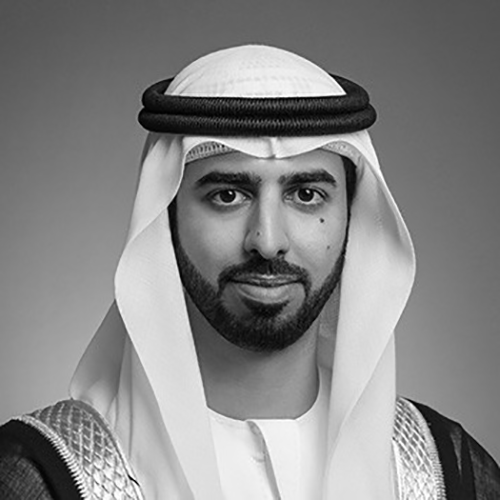 During his tenure at the Executive Council, Dr. Alhashemi was instrumental is advising the government in restructuring key infrastructure projects and state-owned commercial enterprises to improve the use of sponsor capital and financing to better align these initiatives to the long-term interests of the Emirate of Abu Dhabi. 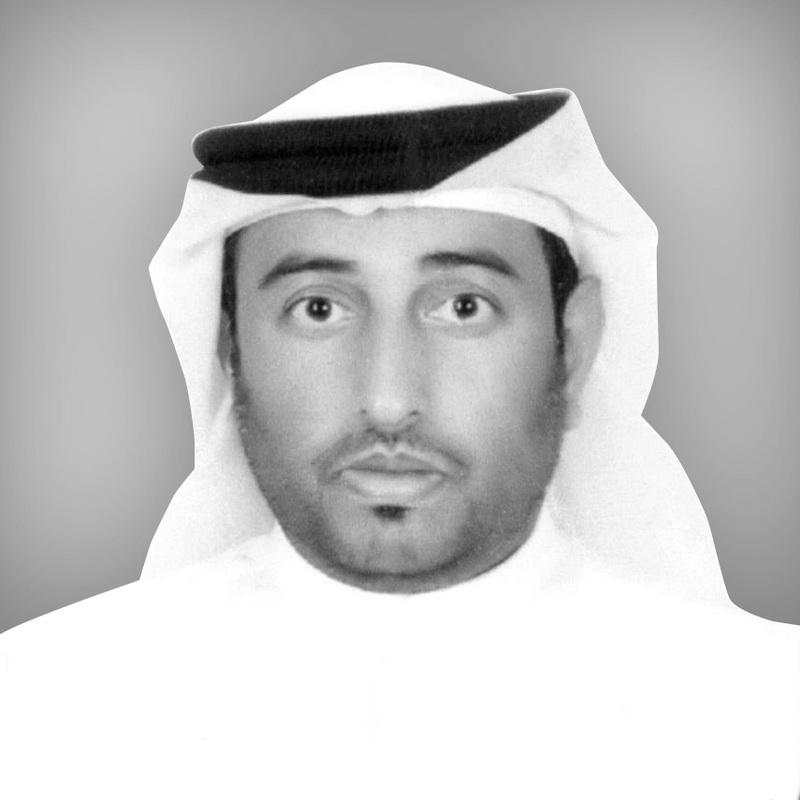 In 2001, he led the development of the Petroleum Institute where he helped open several innovation and research centers within the ADNOC complex. 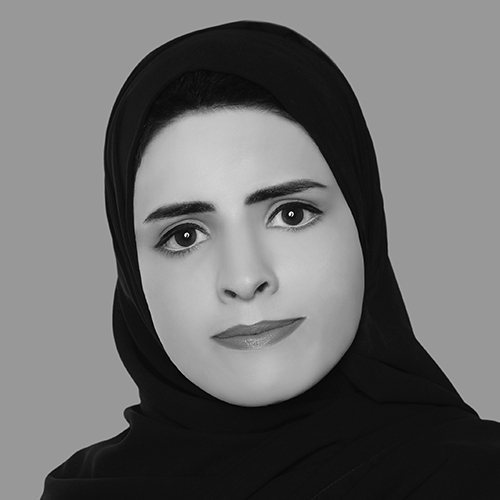 Dr. Alhashemi holds a PhD in Chemical Engineering from Tufts University in the United States. He is a patented inventor and a published author in several peer-reviewed academic journals including Science Magazine. 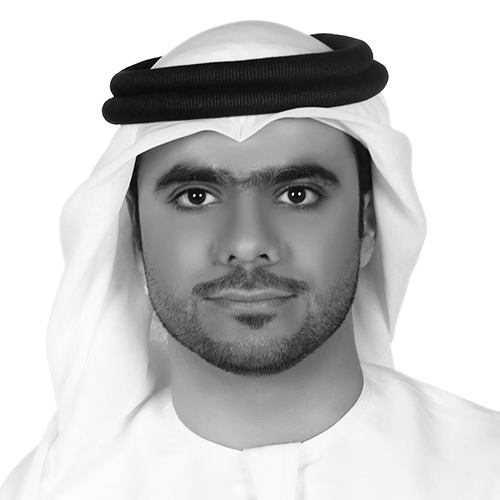 Khalfan Juma Belhoul is the Chief Executive Officer of the Dubai Future Foundation (DFF). 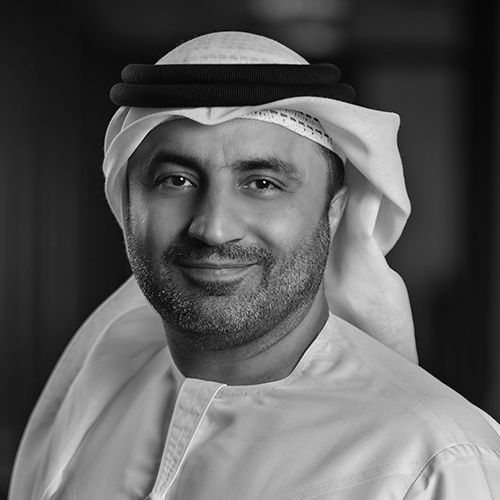 Prior to his current role, Belhoul was a Vice President of Strategy at Dubai Holding, where he was responsible for formulating Dubai Holding’s strategic direction and enhance its investments and its role in the diversification of Dubai’s non-oil economy. Before joining Dubai Holding, he founded the Belhoul Investment Office, responsible for rolling-out a sophisticated asset allocation strategy spanning private equity, alternative investments, real estate and conventional assets. Belhoul holds a BSc in Finance, M.I.S and a Masters in Ecommerce, all from Boston University. since 2016 and the Vice Chairman of MORO – Data Hub Integrated Solutions. All of his efforts are aligned and strives to keep up with the fast-paced developments of the Fourth Industrial Revolution, and enhance the government’s readiness to anticipate the rapid technological changes in the world. Eng. Marwan plays a catalyst role in the digital transformation by adopting new initiatives, strategies and technologies to promote DEWA’s leadership in implementing disruptive technologies. CEO and publisher, MIT Technology Review. Elizabeth Bramson-Boudreau is the CEO and publisher of MIT Technology Review, the Massachusetts Institute of Technology’s media company. Elizabeth is leading the growth, expansion, and modernization of MIT Technology Review’s media platforms and products, including U.S. and international websites, newsletters, events, and an award-winning print magazine. Elizabeth also serves as chair of the global entrepreneurial network MIT Enterprise Forum. 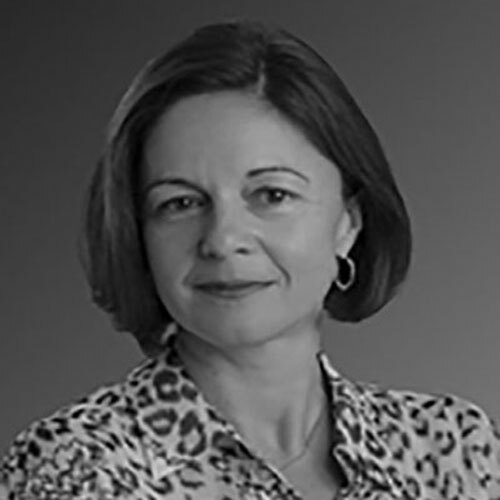 Elizabeth has a 20-year background in building and running teams at world-leading media companies. She maintains a keen focus on new ways to commercialize media content to appeal to discerning, demanding consumers as well as B2B audiences. 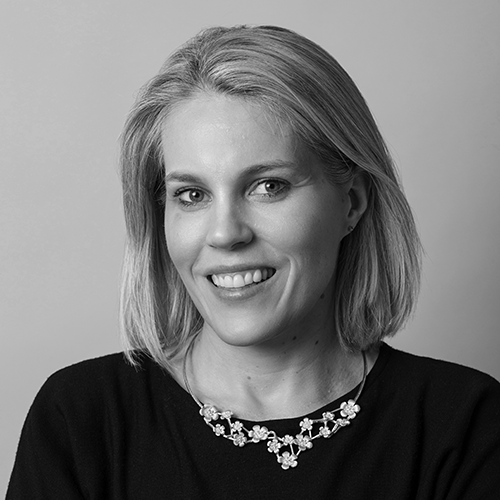 Prior to joining MIT Technology Review, Elizabeth was the global managing director of the Economist Corporate Network (whose parent company publishes The Economist magazine), where she led editorial content creation, sales, marketing, and event operations. She also spent a decade working as a consultant. 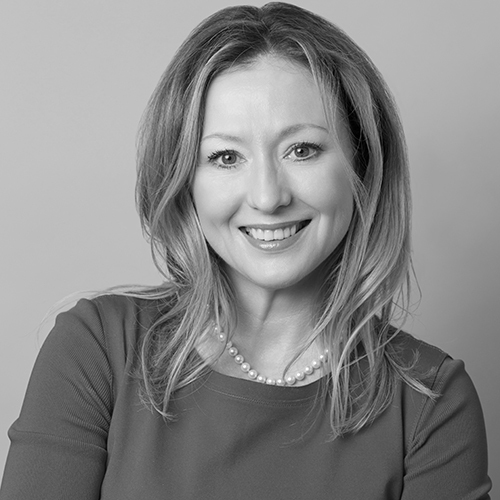 Elizabeth holds an executive MBA from the London Business School, an MSc from the London School of Economics, and a bachelor’s degree from Swarthmore College. 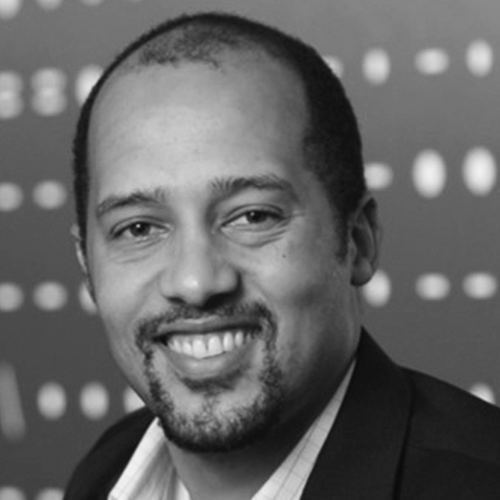 Fikile Brushett is Associate Professor in Department of Chemical Engineering at the Massachusetts Institute of Technology. His research focuses on the development of transformative electrochemical technologies that enable a sustainable energy economy. He is especially fascinated by the fundamental processes that define the performance, cost, and lifetime of present and future electrochemical systems. Fikile received his Ph.D. in Chemical Engineering from the University of Illinois at Urbana-Champaign in 2010 and, from 2010-2012, he was a Director’s Postdoctoral Fellow in the Electrochemical Energy Storage group at Argonne National Laboratory. He has received several awards from his research and teaching including being named one of Chemical & Engineering News’s Talented 12 in 2017. Anthony is the leader and Chief Technology Officer (CTO) for IBM’s blockchain business in Middle East and Africa. 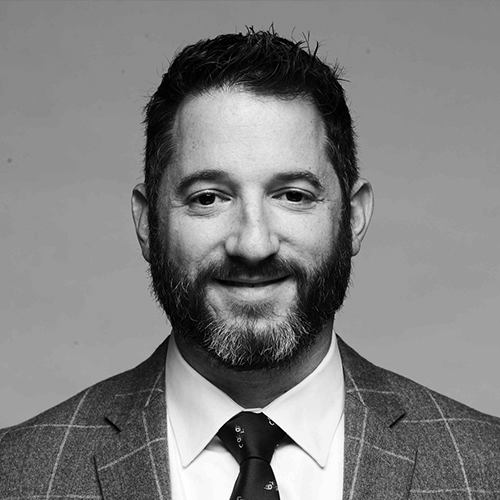 He is responsible for leading engagements with clients across the region and helping them to leverage distributed ledger technologies to transform their organisations, ecosystems and industries. 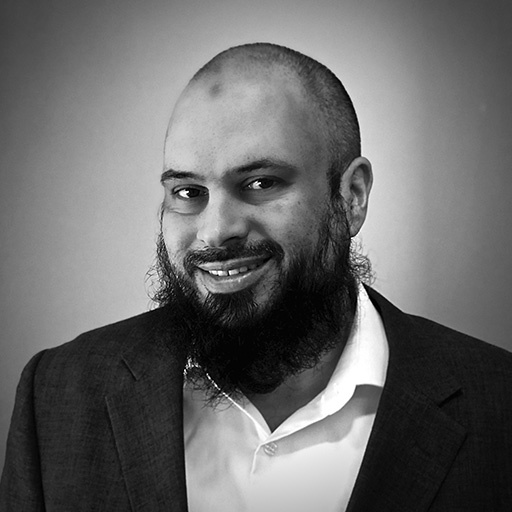 He was previously the CTO for IBM Cloud in Middle East and Africa providing technical leadership across cloud, blockchain, and cognitive portfolios; and helping clients understand how emerging technologies can be used to unlock new forms of value. Prior to this, he held multiple global roles, including leading the global transformation of one of IBM’s largest natural resources sector clients, consulting to a global payments provider on new forms of digital payment, and developing a set of services offerings around mobile payments. He is a member of IBM’s Academy of Technology, chair of MEA’s patent development board, and was appointed as a Distinguished Engineer in recognition of sustained technical leadership across the IBM company and his contribution to blockchain and cloud technologies. He holds multiple patents in the fields of blockchain, mobile payments, artificial intelligence, and security; and holds a Masters of Engineering from Royal Melbourne Institute of Technology with a thesis in scheduling in distributed systems. 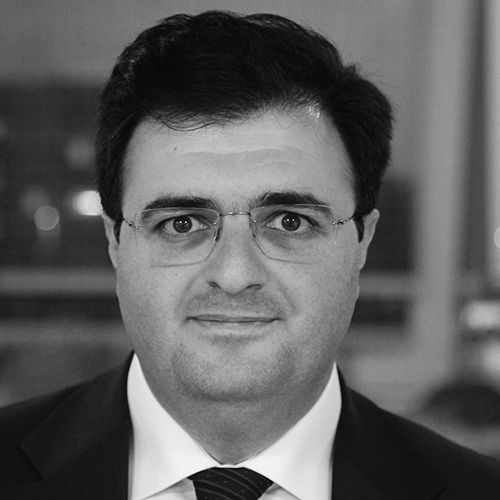 Abdulsalam Haykal is a Syrian entrepreneur, and CEO of Haykal Group, based in Abu Dhabi since 2013. Haykal Group includes Haykal Media, a knowledge and information platforms company, with products including the Arabic editions of Harvard Business Review, MIT Technology Review, Popular Science, Aliqtisadi.com, Manhom Directory; Transtek Systems, maker of cloud enterprise and financial systems, and VAT and tax software; and Labeeb Labs, focused on Arabic-natural language processing products including enterprise search, recommendation system. 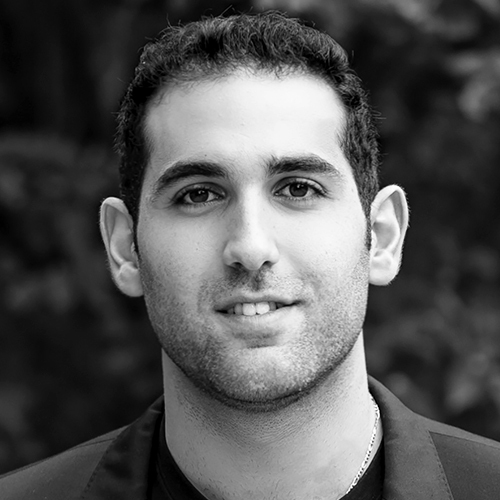 Haykal serves on the Board of Trustees of the American University of Beirut. He was named as a Young Global Leader by the World Economic Forum, and received the Arab Thought Foundation’s Innovation Award. 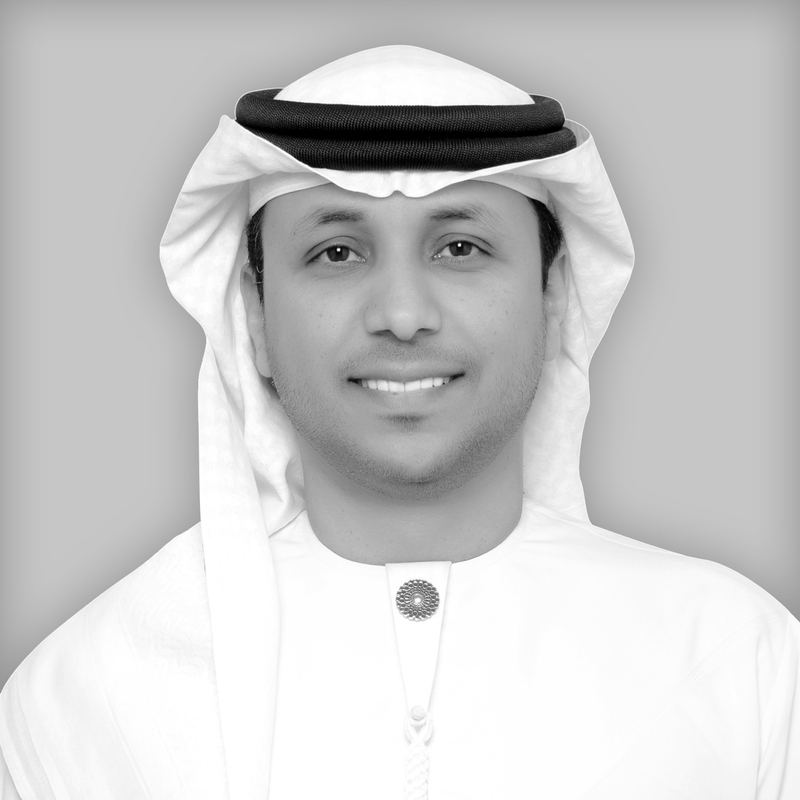 He is a member of the UAE government’s Arabic Language Advisory Council. Abdulsalam is a graduate of the American University of Beirut and SOAS, University of London. 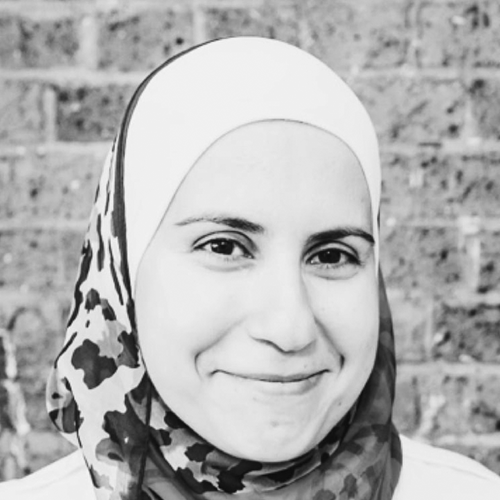 Dia is the Editor in Chief of MIT Technology Review Arabia, where she leads the editorial, content, localization operations for both print and online platforms. 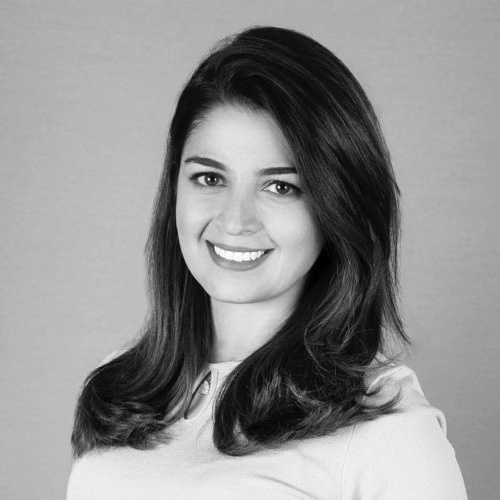 She holds a BA in Business Administration from the American University of Beirut; two Master’s degrees in Corporate Communication, and in Visual Media, from IE Business School in Madrid. Dia’s experience in technology content goes back to her role as the founding editor-in-chief of Popular Science Arabia, where she has led the project launch including the website and the bi-monthly magazine. As head of content at Haykal Media, she’s overseen the creation and localization of hundreds of thousands of words every month. Antoinette Matthews is responsible for building and expanding MIT Technology Review’s global footprint through long-term strategic partnerships that help bring its journalism to audiences all across the world, in different languages, and on different platforms. As the head of licensing and communities, Antoinette acts as ambassador for MIT and MIT Technology Review’s thought leadership, championing initiatives that further grow Technology Review’s Innovators Under 35 community. Ms. Matthews has a Bachelor’s degree in Marketing and Financial Management from the University of Pretoria. She is a current Executive MBA student at the MIT Sloan School of Management. 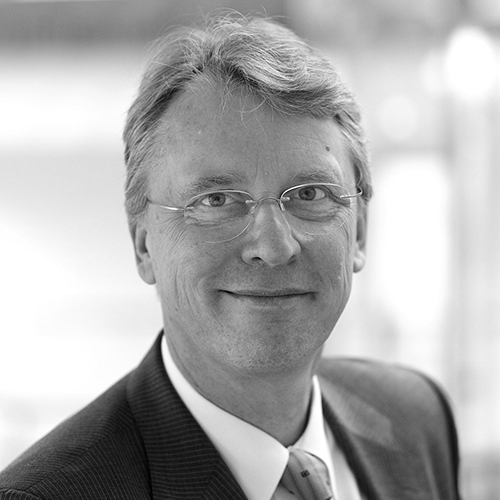 Christoph Meinel is CEO and Scientific Director of the Hasso Plattner Institute for Digital Engineering gGmbH (HPI) as well as Dean of the Digital-Engineering Faculty at the University of Potsdam, where he holds the chair of Internet Technologies and Systems. He teaches courses on IT Systems Engineering in the HPI Bachelor and Master Degree programs and in the MOOC platform developed by his team: openHPI. His research currently focuses on security engineering, knowledge engineering, and Web 3.0–Semantic, Social, Service Web. He is also scientifically active in research on the innovation method Design Thinking. Earlier scientific work concentrated on efficient algorithms and complexity theory. Christoph Meinel is author or co-author of more than 25 books, anthologies, as well as numerous conference proceedings. He has had more than 550 (peer-reviewed) papers published in scientific journals and at international conferences and holds a number of international patents. He is a member of the National Academy of Science and Engineering (acatech), director of the HPI-Stanford Design Thinking Research Program. his pioneering work in the field of AR. In 2016, Mitra was named UK Entrepreneur of the Year by Ernst & Young and Mitra was named a Young Global Leader by the World Economic Forum in 2017. 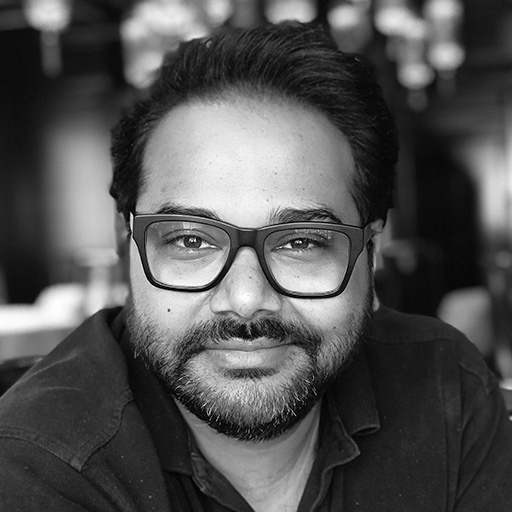 Ambarish is an active private investor in the field of AR, AI, food tech and genomics. Listed amongst industry experts, Mitra is often invited to keynote sessions on pioneering innovations and entrepreneurship at esteemed institutes and events including TED Talks, Mobile World Congress, CES, DLD and SXSW. 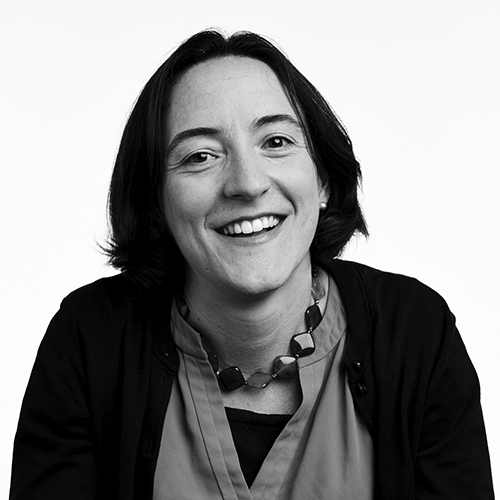 Fiona Murray is the Associate Dean of Innovation at the MIT Sloan School of Management, William Porter (1967) Professor of Entrepreneurship, and an associate of the National Bureau of Economic Research. She is also the co-director of MIT’s Innovation Initiative. She serves on the British Prime Minister’s Council on Science and Technology and has been awarded a CBE for her services to innovation and entrepreneurship in the UK. 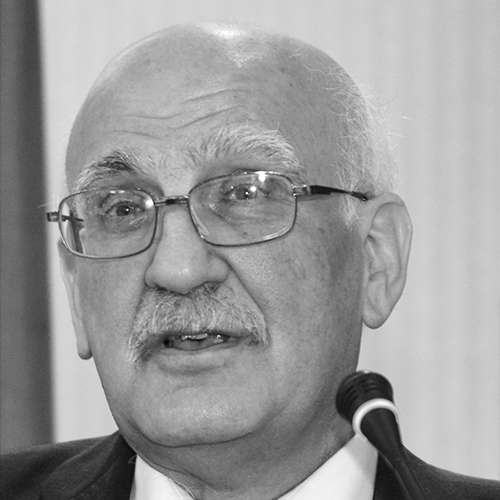 Munir Nayfeh is an atomic physicist renowned for groundbreaking work in nano-science and technology. He received his BSc from AUB and PhD from Stanford. He was a postdoc at Oak Ridge National Laboratory, a lecturer at Yale, and is currently professor at University of Illinois. He authored Electricity and Magnetism, and Fundamentals and Applications of Nano Silicon, and co-edited three books on lasers. He uses the trademark “Dr. Nano,” to simplify nanotechnology for children. 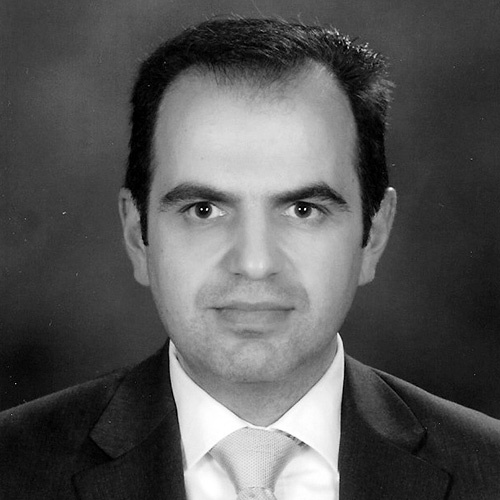 He holds 23 US patents in nanosilicon, and founded – NanoSi Advanced Technologies, NanoSilicon Solar, Parasat-Nanosi (Kazakhstan), and Reach-NanoSi (Palestine) – promoting high-tech devices with diverse applications from solar energy and lighting to early detection-treatment of acute disease. Nayfeh is on the advisory board of KFUPM, Saudi Arabia and SHTP, Vietnam. He is an IAS fellow, and president of the Network of Arab Scientists and Technologists Abroad. He received the Beckman, AT&T, Industrial 100, and Energy 100 Awards. Una-May O’Reilly is a Principal Research Scientist at CSAIL, MIT. 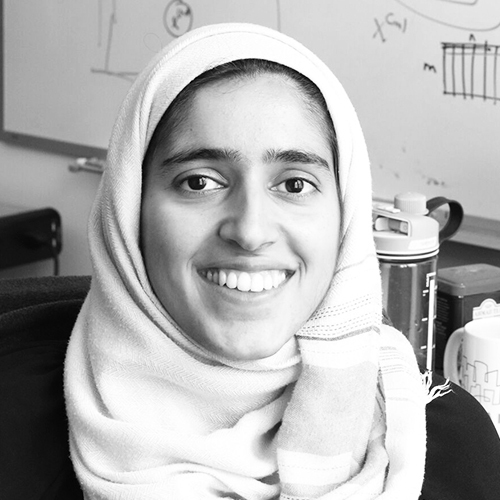 Her research focuses on computational intelligence – particularly machine learning and adversarial dynamics. Her PhD dissertation was one of the world’s first on the AI topic of Genetic Programming. She received the EvoStar Award for Outstanding Achievements in Evolutionary Computation in Europe. She is recognized by ACM SIGEVO for Outstanding Contributions (ISGEC Fellow, elected 2004). She has applied algorithms to health care, online education, energy and cybersecurity. 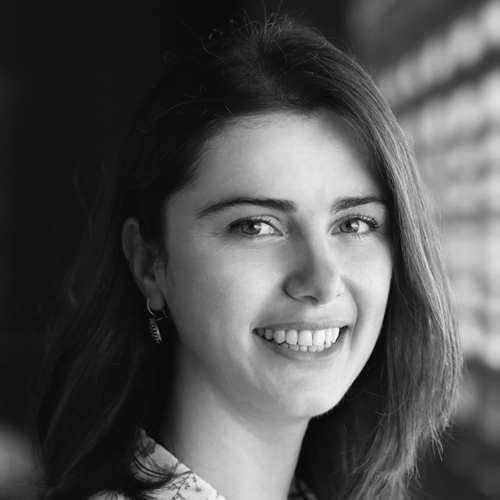 Carolina Osorio is an Associate Professor in the Department of Civil and Environmental Engineering (CEE) and in the Operations Research Center (ORC) at the Massachusetts Institute of Technology (MIT). 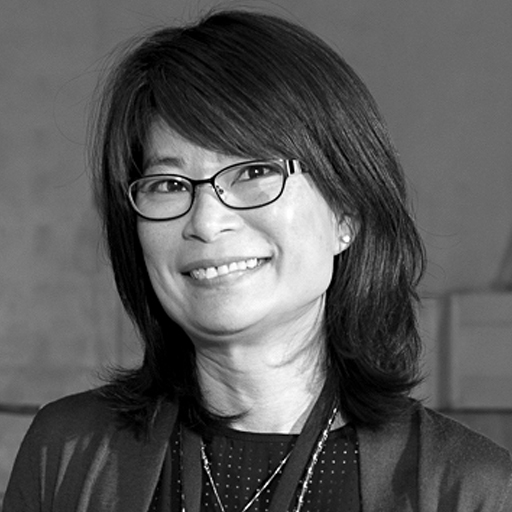 Her work develops operations research techniques to inform the design and operations of urban mobility systems. She was recognized as one of the outstanding early-career engineers in the US by the National Academy of Engineering’s EU-US Frontiers of Engineering Symposium, and is the recipient of a US National Science Foundation CAREER Award, an MIT CEE Maseeh Excellence in Teaching Award, an MIT Technology Review EmTech Colombia TR35 Award, an IBM Faculty Award and a European Association of Operational Research Societies (EURO) Doctoral Dissertation Award. Donald R. Sadoway, Ph.D. in Chemical Metallurgy from the University of Toronto, is John F. Elliott Professor of Materials Chemistry in the Department of Materials Science and Engineering at the Massachusetts Institute of Technology. The author of over 170 scientific papers and holder of 26 U.S. patents, he is the founder of two companies, Ambri and Boston Metal. Viewed almost 2 million times, his TED talk is as much about inventing inventors as it is about inventing technology. In 2012 he was named by Time magazine as one of the 100 Most Influential People in the World. Clarissa Shen is the Chief Operating Officer for Udacity. She joined as Udacity’s first business hire leading all business functions. 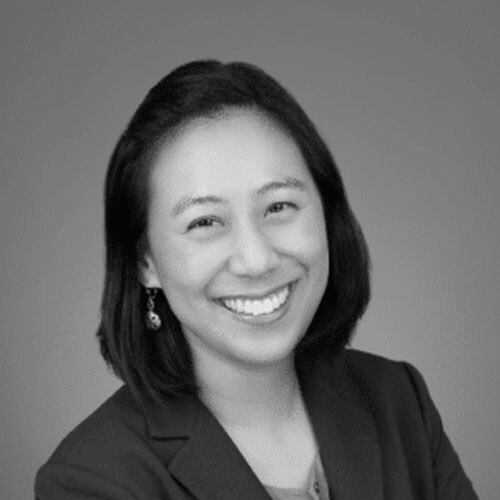 Prior to Udacity, she co-founded a K-12 start-up, led digital change at Apollo Group, and advised Fortune 500 and government clients throughout Greater China, Asia, and Europe as a management consultant with Deloitte/Monitor Group. 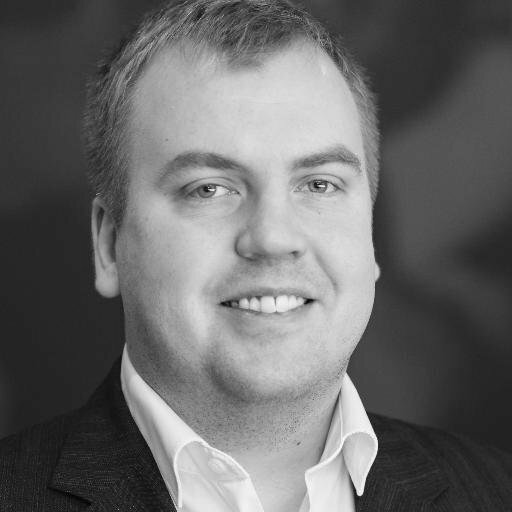 Siim Sikkut is the Government CIO of Estonia, also titled as Deputy Secretary General for IT and Telecom in Ministry of Economic Affairs and Communications. His role is to set the strategy and policies, to launch and steer strategic development initiatives and regulation in areas digital government and society in Estonia. Siim is one of the founders of Estonia’s groundbreaking e-Residency programme. 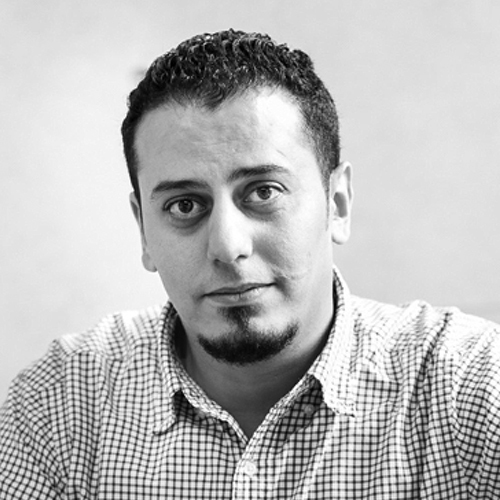 Dr. Anas Tawileh in the Executive Director of EmTech MENA. He is the managing director of Systematics Consulting Inc. A seasoned digitization strategist and digital transformation architect, he led and successfully delivered several transformation projects for major telecom operators around the world. 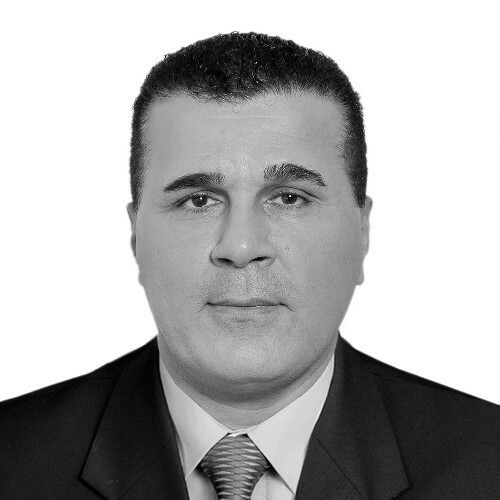 Dr. Tawileh published extensively in industry and scholarly journals and publications. He holds a PhD in Information Assurance and an MSc in Strategic Information Systems from Cardiff University, UK. Dr. Lin-wen Hu is an international expert with more than 20 years of experience in nuclear systems design, safety, and nuclear technology applications. 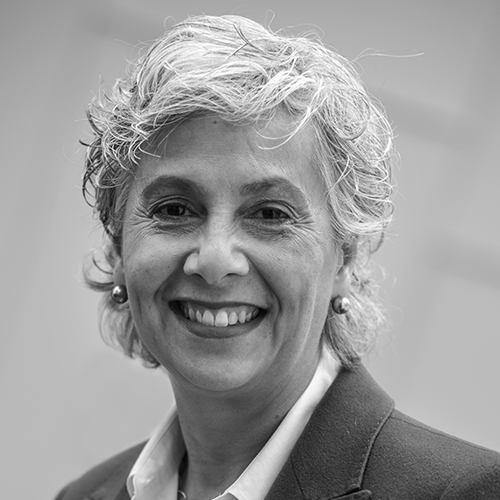 She is a senior research scientist and director of MIT Nuclear Reactor Laboratory’s research and irradiation services division, which consists of reactor experiments, neutron activation and elemental analysis, neutron beam applications, and reactor physics groups. Dr. Hu is the Technical Lead of the MIT Reactor (MITR) as a partner facility of Idaho National Laboratory’s Nuclear Science User Facilities (NSUF) and is an expert in a wide range of nuclear applications including advanced nuclear fuel and materials irradiation tests, radioisotope production, licensing, and safety analysis of nuclear reactors. Dr. Hu’s group is leading the development of a transportable Fluoride salt-cooled High-temperature Reactor (FHR) with an innovative demonstration strategy through integrated subcritical facility. She currently leads several research projects including MITR LEU fuel conversion feasibility study; (FHR) design, modeling and safety analysis, fluoride salt and materials irradiation testing; and Transient Reactor Test Facility (TREAT) instrumentation design. Dr. Hu is author or co-author if over 200 technical publications. 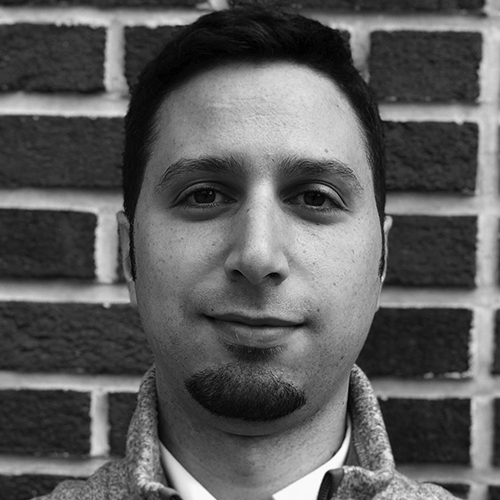 Stefano Zanero received a PhD in Computer Engineering from Polytechnic University of Milan, where he is currently an associate professor with the Associate Professor Department of Electronics, Information and Bioengineering. His research focuses on malware analysis, cyberphysical security, and cybersecurity in general. Besides teaching “Computer Security” and “Computer Forensics” at Polytechnic University, he has an extensive speaking and training experience in Italy and abroad. He co-authored over 90 scientific papers and books. He is a Senior Member of the IEEE, the IEEE Computer Society (for which he is a member of the Board of Governors), and a lifetime senior member of the ACM. 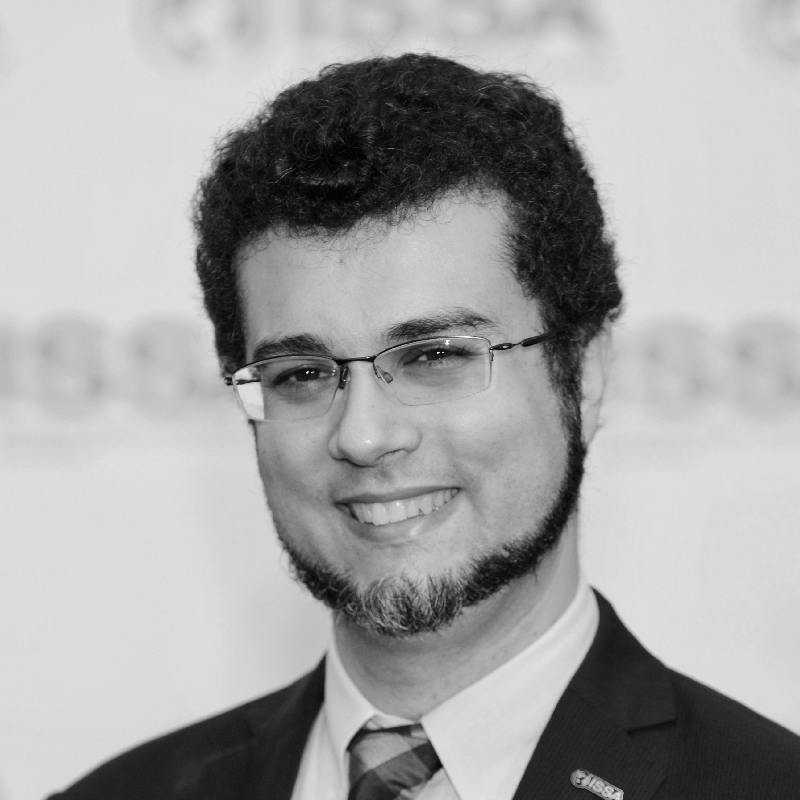 Stefano co-founded the Italian chapter of ISSA (Information System Security Association). 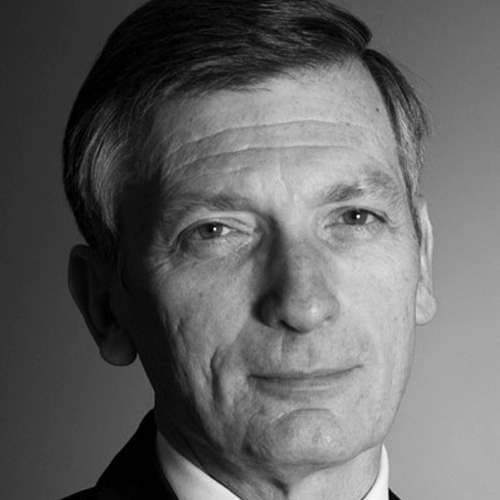 He has been named a Fellow of ISSA and sits in its International Board of Directors. A long time op-ed writer for magazines, Stefano is also a co-founder and chairman of Secure Network, a leading information security consulting firm based in Milan and in London; a co-founder of 18Months, a cloud-based ticketing solutions provider; and a co-founder of BankSealer, a startup in the FinTech sector that addresses fraud detection through machine learning techniques.